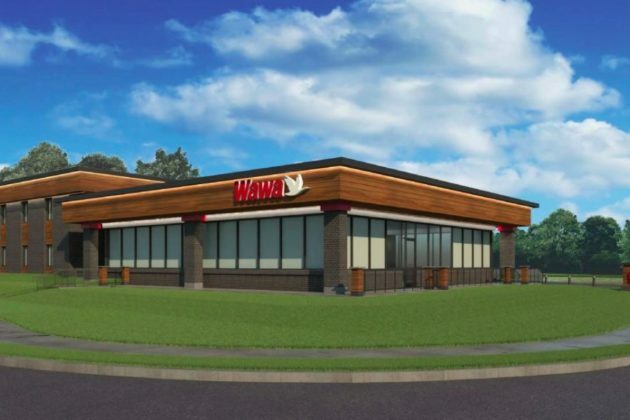 After some uncertainty about when or where the new Wawa in Vienna would arrive, plans have finally been submitted to Vienna’s Board of Architectural Review. 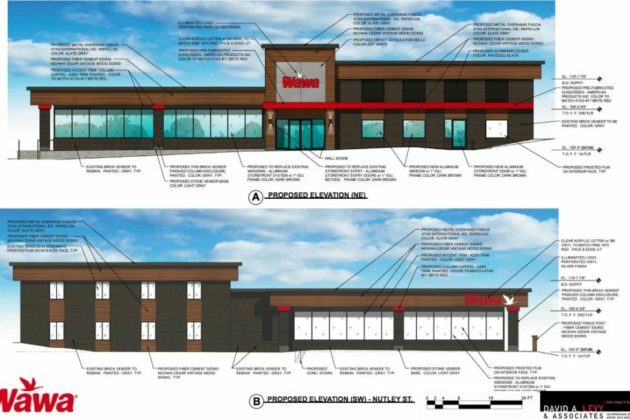 The new plans show the new Wawa will be located at 465 Maple Ave W.
The Wawa will be constructed on a property that was formerly a Coldwell Banker Residential Brokerage location and has been vacant for over a year. 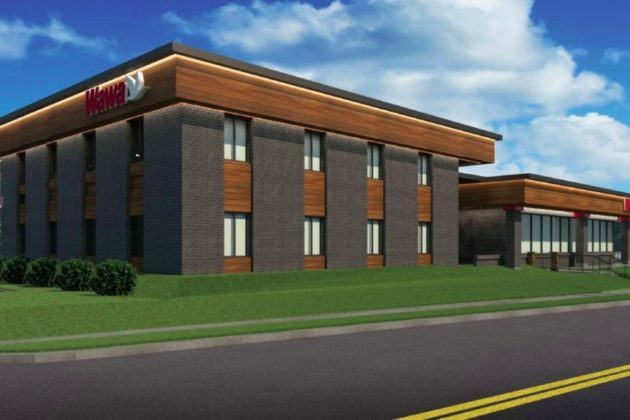 The location is across the street from the controversial mixed-use development approved in October at the Vienna Wolf Trap Hotel. 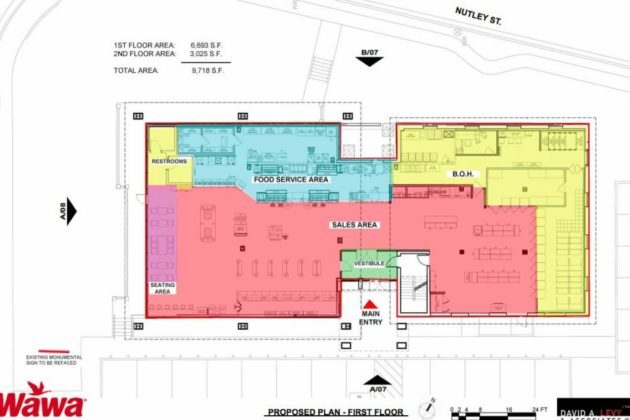 The Board will review the plans at today’s (Friday) work session, which started at 8 a.m. 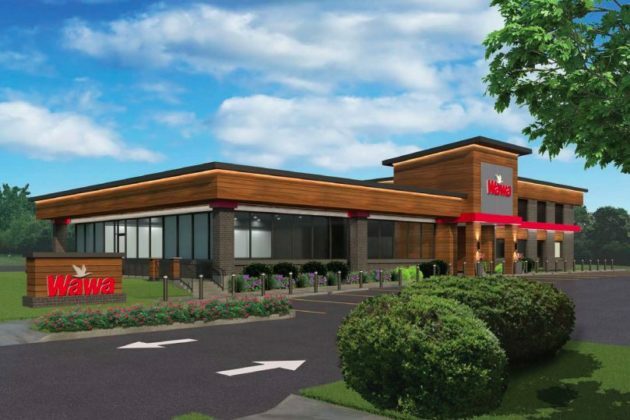 The new Vienna location is part of a regional expansion for Wawa, which has previously said that it plans to add 30-50 stores in the Washington, D.C. area.